For safety, use lights that have the label of an independent testing laboratory and don’t plug more than three strands of lights into an electrical outlet or an extension cord. If you have lights that are broken or old, Montgomery County recommends recycling them. Locally, MOM's Organic Market in takes decorative lights for recycling up until Jan. 31. Strosniders is also recycling holiday string lights. Just bring your used lights to any Strosniders location. December is the peak month for home candle fires, with Christmas Eve and Christmas Day representing two of the top days associated with home candle fires. Keep candles out of the bedroom, where two in five U.S. candle fires begin. Always blow out candles when you leave the room or go to bed. Some make their policies more lenient because they understand there's a lag time between when a gift is purchased then received. Others will tighten their policies in order to deter return fraud and shoplifting. To see if there are any changes at your favorite retailer, look for the return policy online, on the back of your receipt or on the wall at the store. 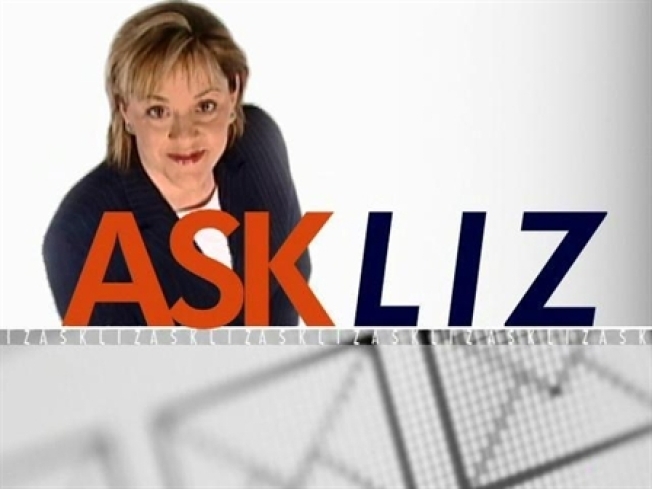 Got a question for "Ask Liz"? Send any consumer questions to askliz@nbcwashington.com. You can also get in touch through Liz Crenshaw's Consumer Watch on Facebook.